LVMH Moët Hennessy Louis Vuitton, the world’s leading luxury products group, achieved revenue of 3.6 billion euros in the first quarter, representing growth of 15% over the same period last year – a comparative period where revenue had also seen double-digit growth. All business groups recorded strong progress, continuing the trends observed in 2005. The US and Asia continue to develop at an impressive rate. Europe continues to yield excellent performance and the recovery in Japan continues. * With a comparable structure and at constant exchange rates. Wines & Spirits recorded 23% revenue growth in Q1 2006. Strong volume growth in champagne (+10%) was accompanied by a sustained pricing policy and further improvements in product mix. In Japan, Dom Pérignon and Moët & Chandon confirmed their good momentum. In the US, Veuve Clicquot did very well over the quarter. Hennessy continues to make exceptional progress in Asia, notably in China. The higher quality ranges made the strongest progress. Fashion & Leather Goods revenue grew 14 % over the quarter. Louis Vuitton continued to deliver double-digit organic revenue growth, recording exceptional progress in the US and in Asia. Europe also saw rapid progress, notably due to a strong performance from the new Maison on the Champs Elysées. The Japanese market is buoyant again. New leather good products, alongside the traditional lines, were very well received with several models quickly moving to waiting lists. Fendi continued its rapid expansion and its leather goods revenue grew strongly over the period. The Spy range and the B.Fendi collections are two examples of the brand’s excellent potential and improvements in the distribution network continue. The group’s other brands enjoyed a very good start to the year. In Perfumes and Cosmetics, Parfums Christian Dior increased its momentum around the world, notably due to the extraordinary success of the Capture Totale skincare range and its make-up lines. In perfumes, existing products continue to grow well and contributed to the strong revenue growth. Guerlain benefited from the excellent launch of its new Orchidée Impériale skincare product and further progress with the KissKiss make-up range. Revenue of Parfums Givenchy was driven by ‘vintage’ expressions of its Organza, Amarige and Very Irresistible lines. BeneFit Cosmetics recorded another period of double-digit revenue growth. Watches & Jewelry had an excellent start to the year (+ 23 %) compared to the same period last year which also grew very strongly. All regions did very well. 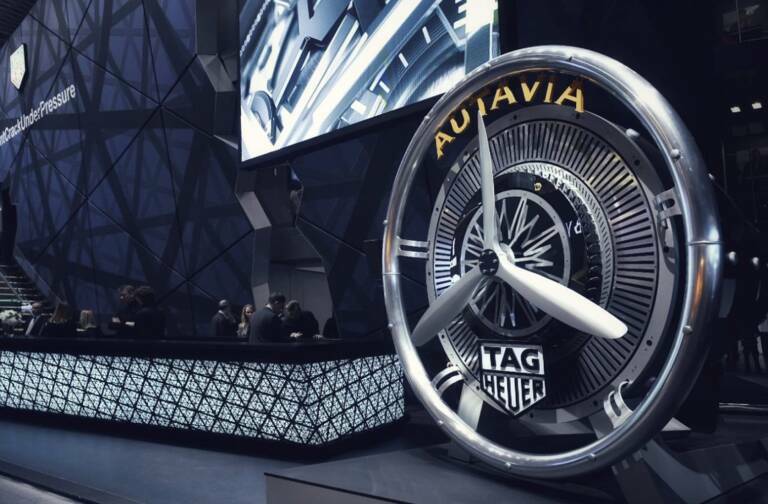 The Basel International Watch Fair saw the launch of the latest models from TAG Heuer, Zenith and Montres Dior, which resulted in a marked increase in orders. In Selective Retailing, DFS continues to benefit from the rapid evolution of Chinese tourism. The Okinawa Galleria did well with its Japanese clientele. 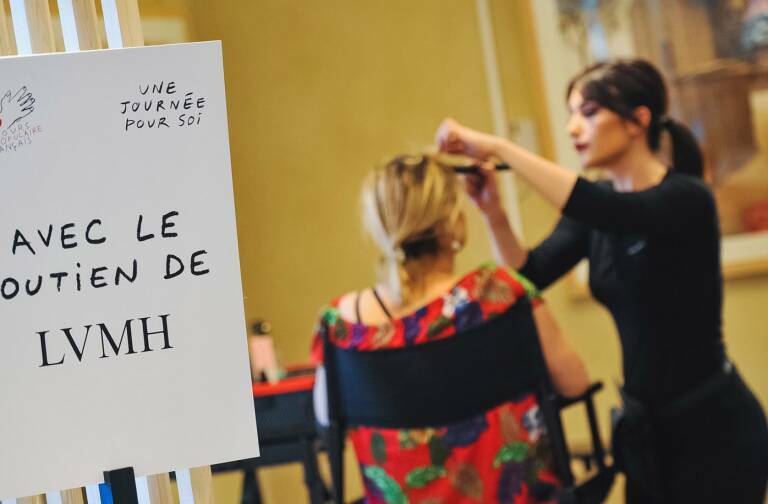 Sephora continued its strong momentum around the world, in particular in France where it continues to grow market share. In the US, Sephora once again achieved double-digit revenue growth on a same store basis. With a less unfavorable monetary environment, strong growth in the American and Asian economies, and some European markets confirming their recovery, LVMH will continue to pursue growth in 2006 thanks to the strength of its brands, new product launches and penetration of new markets. 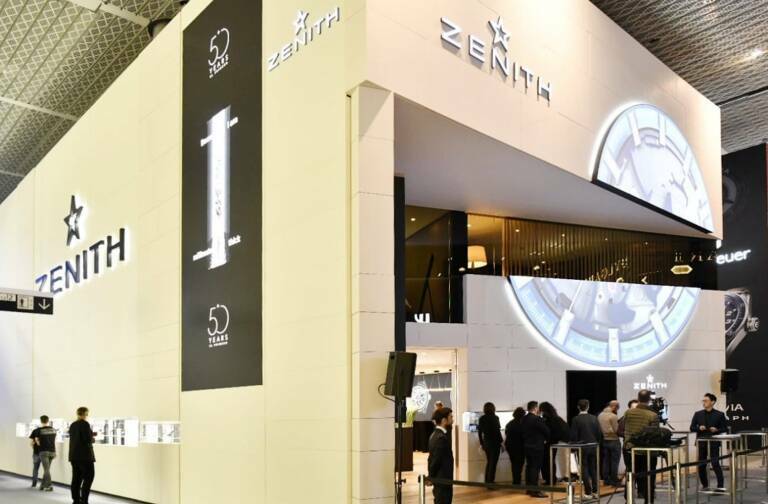 Increasing market share and the profitability of our leading brands as well as improving the performance of our developing companies and cash generation, remain LVMH’s top priorities. All of these elements allow us to confirm the objective of a very significant growth in the Group’s results for 2006.